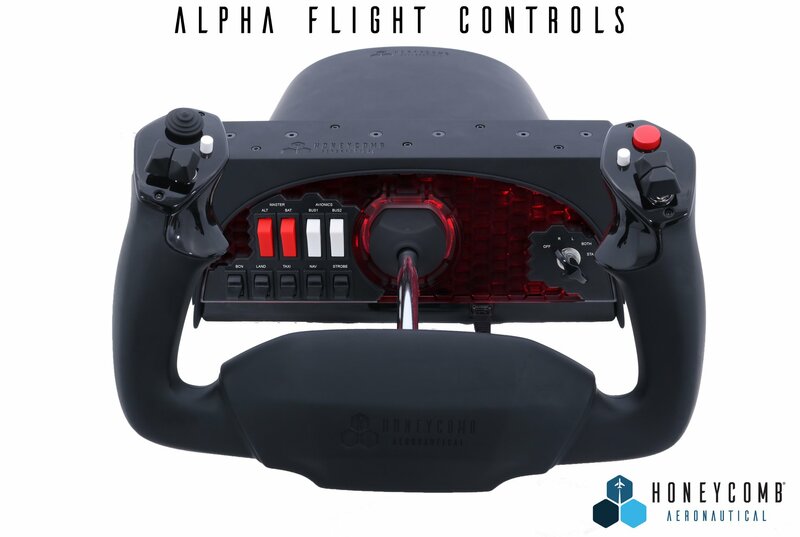 Honeycomb Aeronautical, a company that is currently developing an all-new yoke and throttle solution for the simulation market, has released updated previews of their soon to be released Alpha Flight Yoke and its companion heavy dual mounting system. 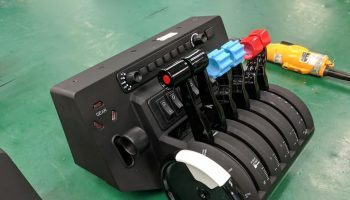 This system will help keep the yoke in place when in use better than previous mounting methods, and should ensure a smoother and more sturdy feeling. 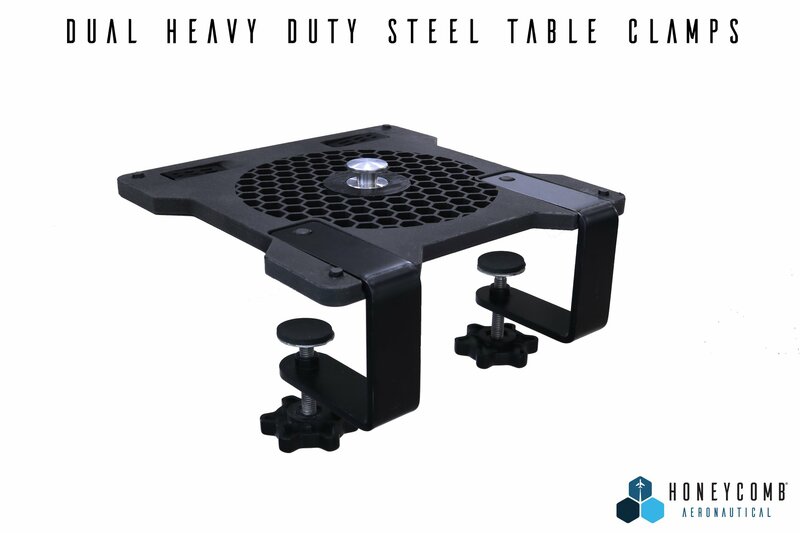 Many attendees of Cosford last year noted that the yoke felt loosely attached to the table, so this is a welcome addition to the product. 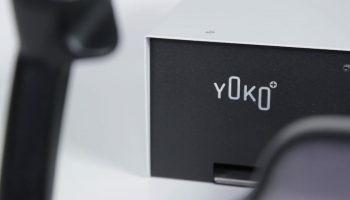 Additionally, Honeycomb gave updated renders of their yoke, which indicate the product is ever closer to release. 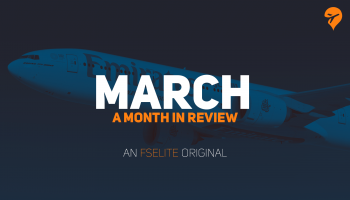 You can view the full post as well as the community reaction over at Honeycomb Aeronautical’s Facebook page.